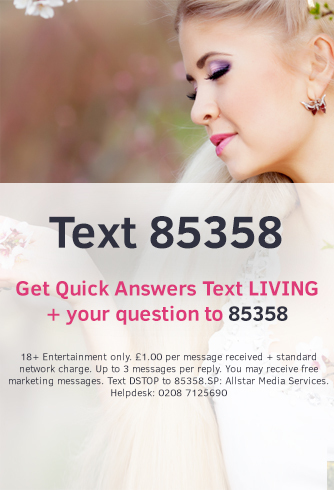 Low cost Psychic telephone readings from the Psychic Living team. Find a live psychic reader now. Connecting with the right psychic is important so that you feel comfortable and get the most out of your reading. Read the profiles of the psychics below to understand their skills and the areas that they cover. The psychics who are available are highlighted in green and the psychics who are already on a call are in red. Some people find that they are led by their gut feeling and drawn towards a particular psychic that would be most suited to their reading. So if you would like them to look at a specific area; it’s a good idea to tell them at the start of the reading so they can focus on the subject in depth. You could also choose to have a ‘general’ reading which will give you overall insight on your life and highlight any areas that may be coming up. Once you have chosen your reader, make a note of their personal 4 digit pin number. Whether you choose to pay by credit or debit card, or via your phonebill – simply follow the prompt instructions on the phone and you will be put through to your reader. If you don’t mind who you speak to and decide to leave it to fate, then you will automatically be put through to the next available psychic!